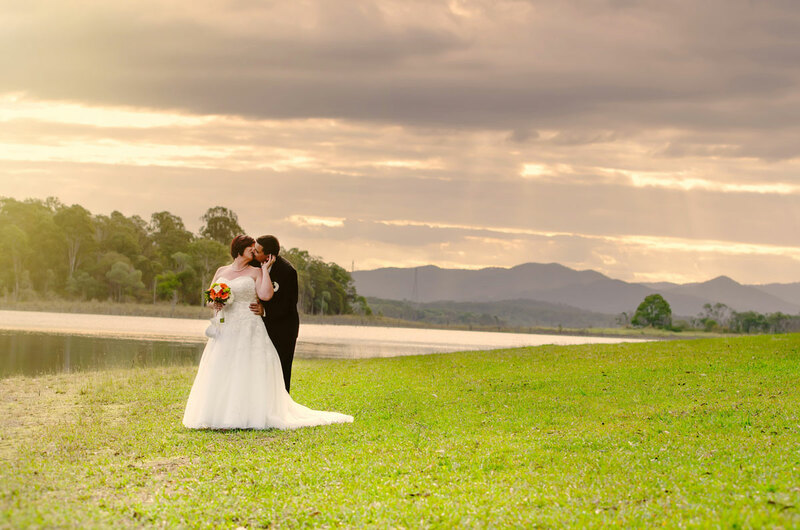 Getting married in Brisbane and looking for killer wedding photography that stands out from the crowd? Twin Lotus Production is one of the highly recommended photographer in the region. Twin Lotus Production brings a unique sense of style to your wedding day. 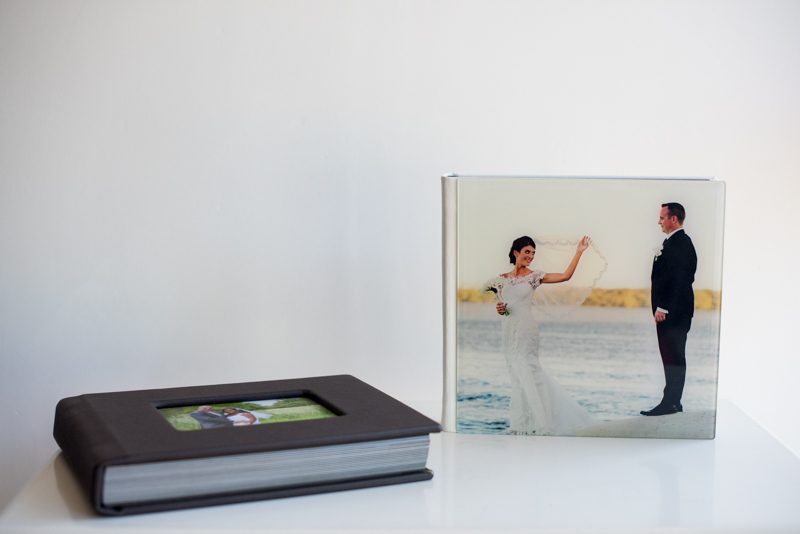 We provide the beautiful memorable photos and high quality wedding album and wall art which you will cherish for generations! 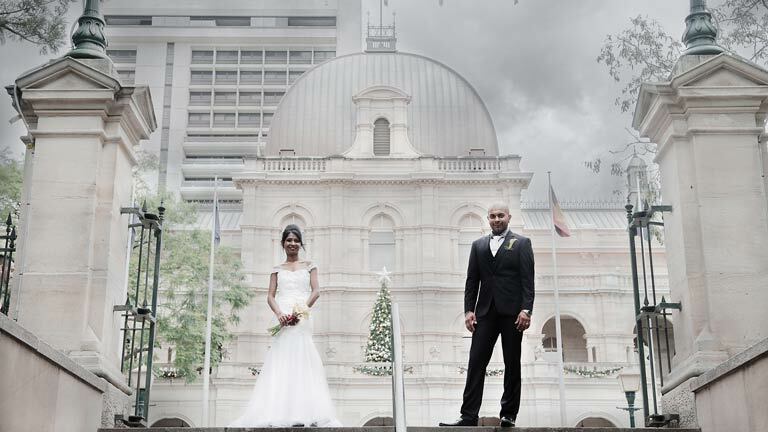 Our wedding photography packages starting at $1950. The full day package is $2950. 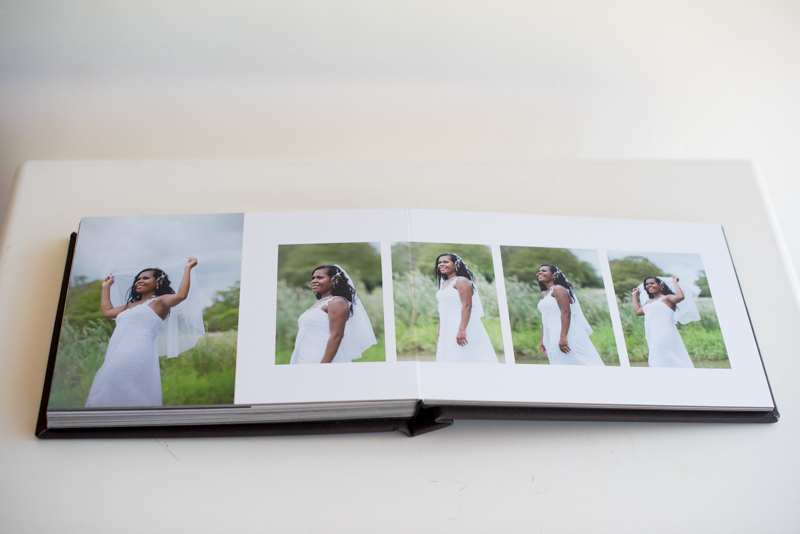 All our packages include high resolution digital photos. 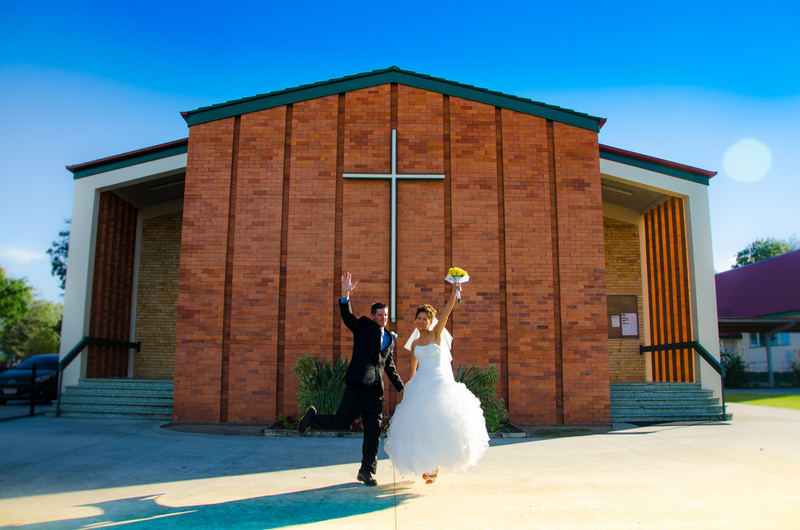 Our wedding videography packages starting at $1999. The full day wedding film is $2795. 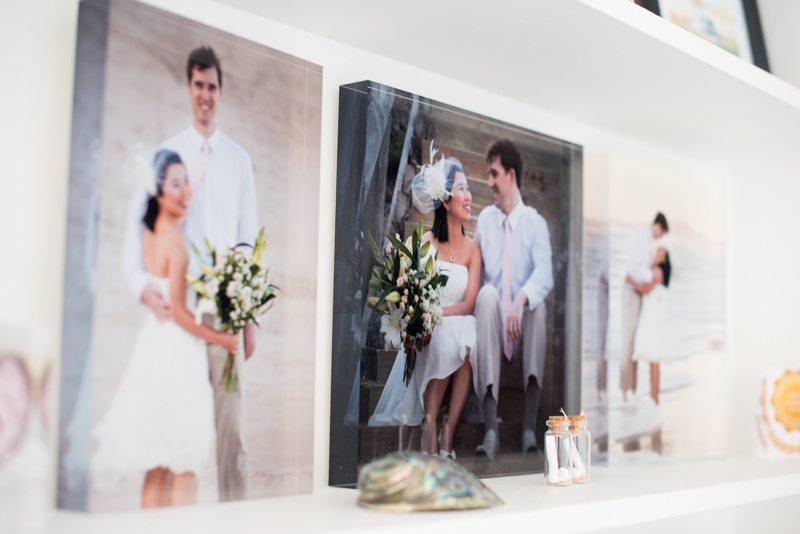 If you need longer hours, two days wedding, destination wedding, we could provide custom package to meet your need. Send us an inquiry. We will get back to you soon.
" We highly recommend Christal! She is beyond professional, passionate and she captures moments you didn't even know you wanted. From the sneak peek I have seen so far of our wedding over the weekend I am so impressed with Christal and I'm soooo excited to see the rest of our wedding pictures. Thank you Christal! You are amazing! " 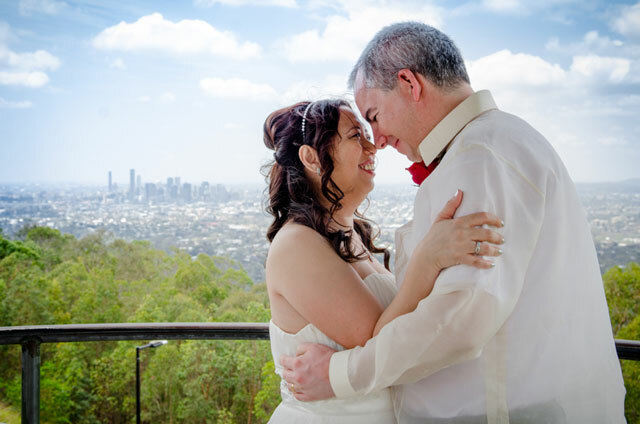 "Thank you so much for capturing the memories of our wedding day, they are amazingly beautiful and will treasure for ever, thank you for your professionalism, kind heart, friendliness, experience and the love and passion you have in the work you do. You made our day that extra special. Especially on viewing day you made me cry happy tears as you took me through that journey again of our wedding day. Thank you again christal." 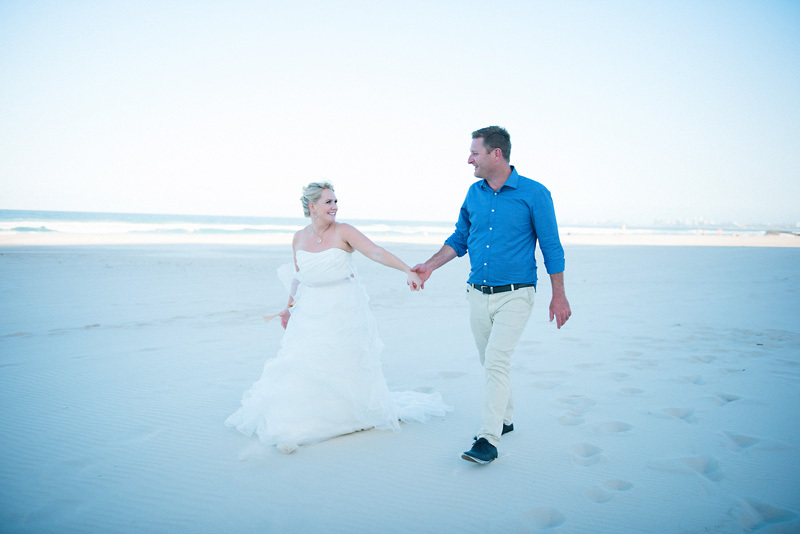 " Christal was so easy to work with, accommodating & flexible. 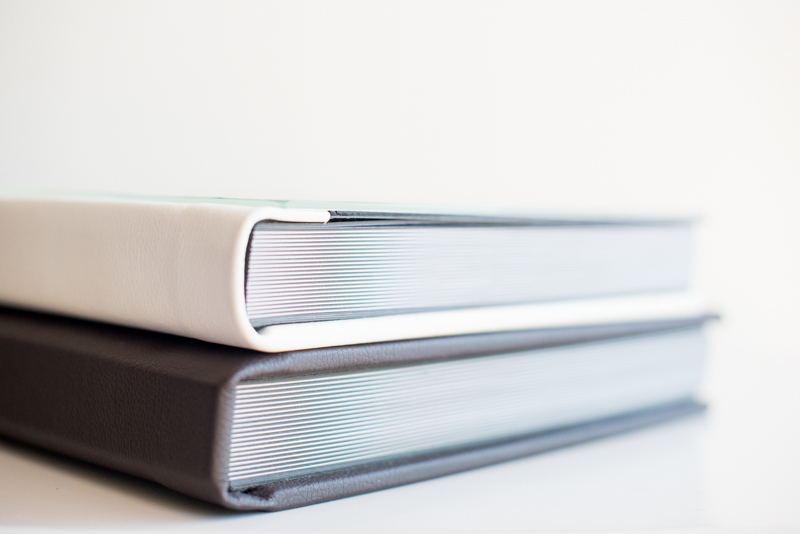 Love the photos & would highly recommend. " 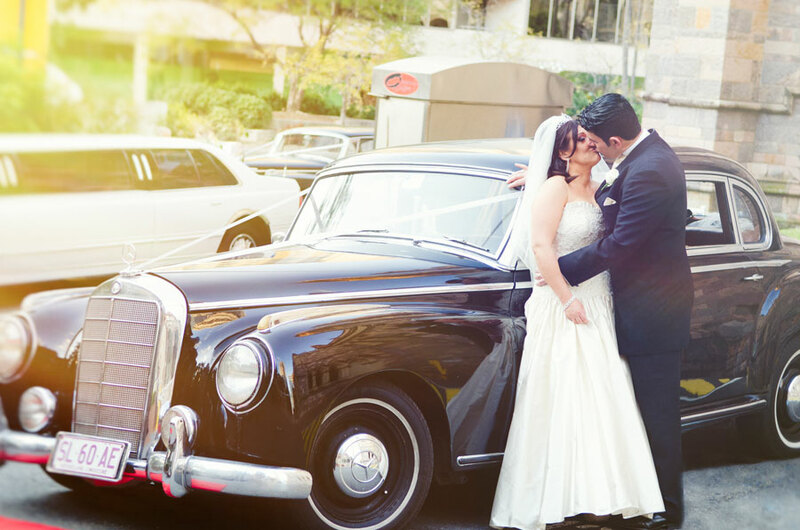 " Christal and Daniel took all the stress out of capturing what we wanted on our wedding day. 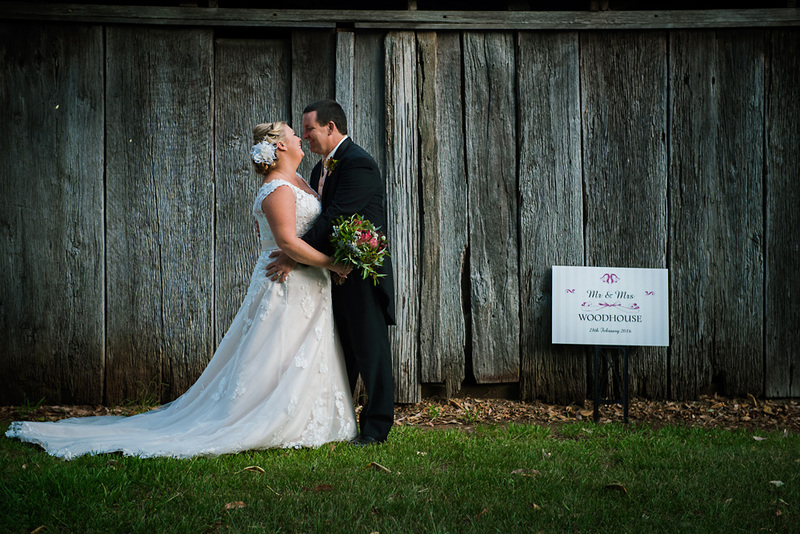 The results were beyond our expectations and brought us to tears (of joy!). 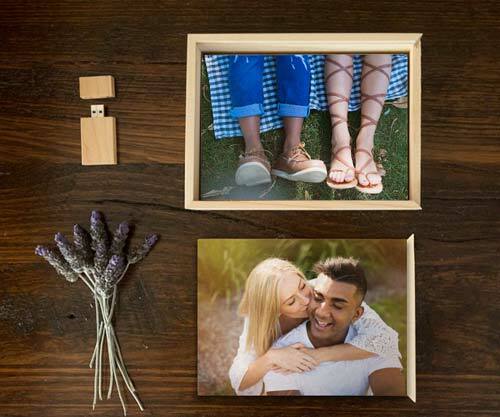 Happy to recommend Twin Lotus to anyone that mentions they are looking to get photos for any occasion! Thanks again Cameron and Nicole Woodhouse. " 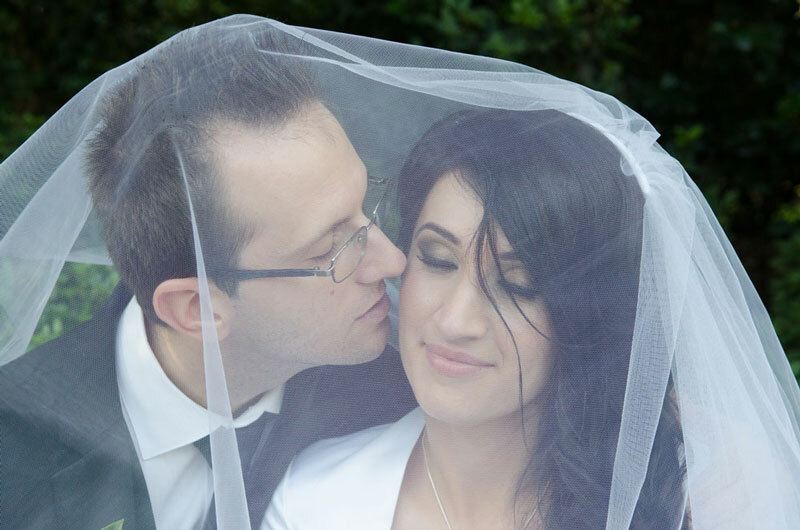 " We were more than happy with Christal. Absolutely loved our photos, they turned out amazing!! Christal did an excellent job. She was also very friendly and helpful to work with. Would highly recommend "
"Firstly I would like to say how amazing Christal was with her professionalism and promise and deliver,Christal takes pride in making the best she can out of what she does, I would love to recommend twin lotus productions for every occasion as it was a pleasure and ease to have Christal on our wedding day to make sure she captured every moment , with some great laughs and easy going but professional attitude it made the day one to remember ,I recommend and thankyou Christal for all that you have done to make it one to remember and will continue to refer your services to anyone I know as you are a great photographer and videographer thankyou for all that you did for us."